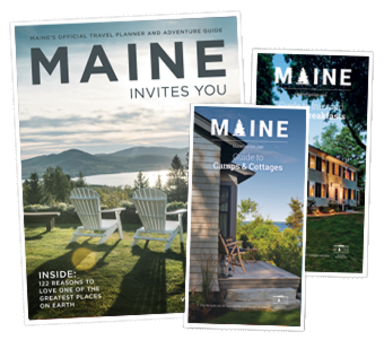 While vacationing in Maine, you may find yourself in need of professional services. From notaries to doctors, Greater Portland has plenty of people who can help. The Portland International Jetport can get you to where you need to go. 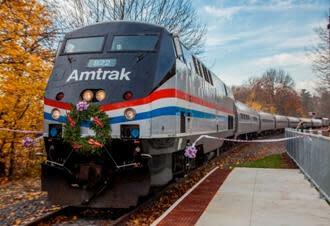 For leisurely travel, Amtrak’s DownEaster has daily and seasonal scheduled rail service for transportation between Boston and Brunswick. Several local bus services, taxis, car rental agencies and ferries can also help you navigate your time in Greater Portland. If you find yourself in need of medical attention while visiting Maine’s Greater Portland and Casco Bay region, you’ll be in good hands. Maine Medical Center was rated the fourth safest hospital in the United States. For minor emergencies, Brighton FirstCare provides walk-in care. Mercy Hospital, another state of the art hospital, also offers two campuses in Portland. Hearing wedding bells? Local notaries are available if you’re looking to elope. There are also many churches and worship centers in the Greater Portland area, serving every denomination and faith. Portland’s Chamber of Commerce can guide you if you find yourself needing other services, while the Portland Downtown District offers listings of things to see do while visiting Portland. Other local chambers of commerce in the region can point you in the right direction for business services, local area events and other information for travelers.